What is a Holiday Hero? 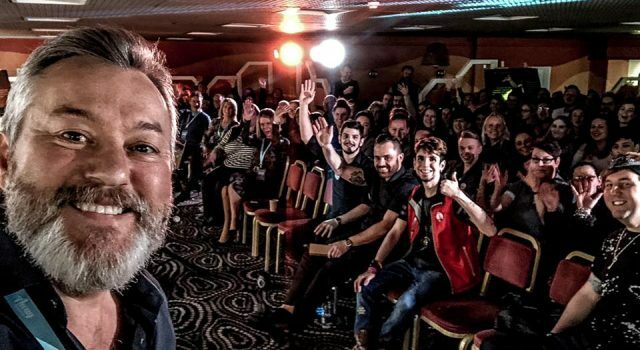 And that concludes the 2019 roadshows! 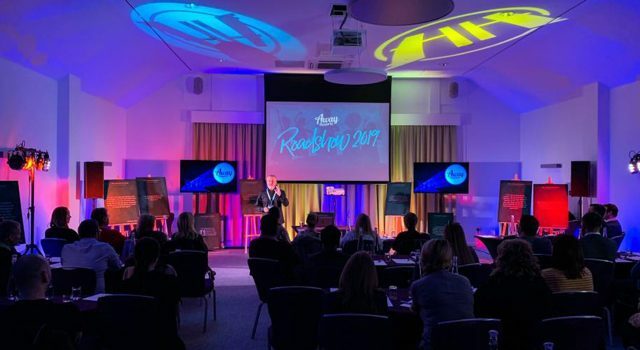 For the past couple of years Carl and the Exec team have embarked on an annual roadshow, going on an enormous 1000-mile tour to deliver an Away Resorts review to all 6 holiday parks and to Central Support in Hemel Hempstead. You may think these guys are nuts! Why not host just one big conference and get it all done in one day? 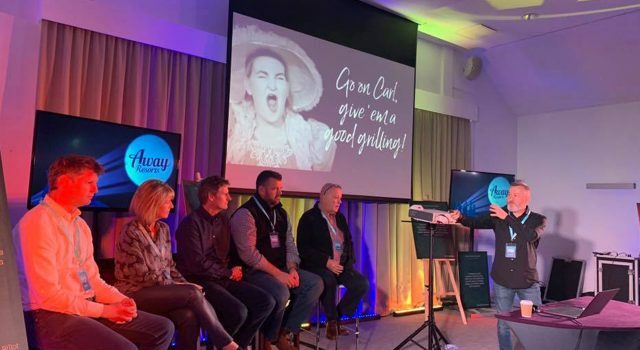 Well at Away Resorts we feel it’s important to ensure all 750 of Away Resorts employees get the opportunity to attend and ask as many questions as they like! Which is why we have a mammoth roadshow every year! Take a look at some behind the scenes action below! So, what happens at an Away Resorts roadshow? 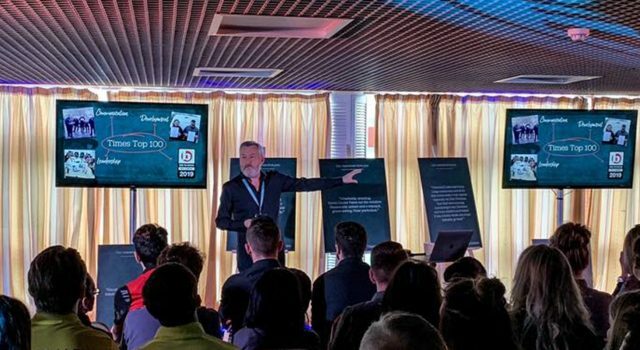 At this year’s Roadshows, attendees were treated to an array of motivational topics including a summary of what went on in 2018, our goals and missions, up and coming exciting projects and honouring long-serving staff and celebrating individual achievements. Towards the end of the show Carl and the Exec team opened up to questions from the Holiday Hero crowd where time certainly ran away quickly with all the questions asked! Fancy joining us on next year’s roadshow? If you too would love to join our team of 750 colleagues, please click here to view our latest vacancies! Who knows, this time next year you too could be sitting at one of lovely roadshows!